Brutalism is an architectural ethic that sought to express the structure’s truth: its functional, materialistic and local essences and the movement within it. This contrasts with “style”, which often amounts to a collection of rules about “right” and “wrong”, “pretty” and “ugly”. 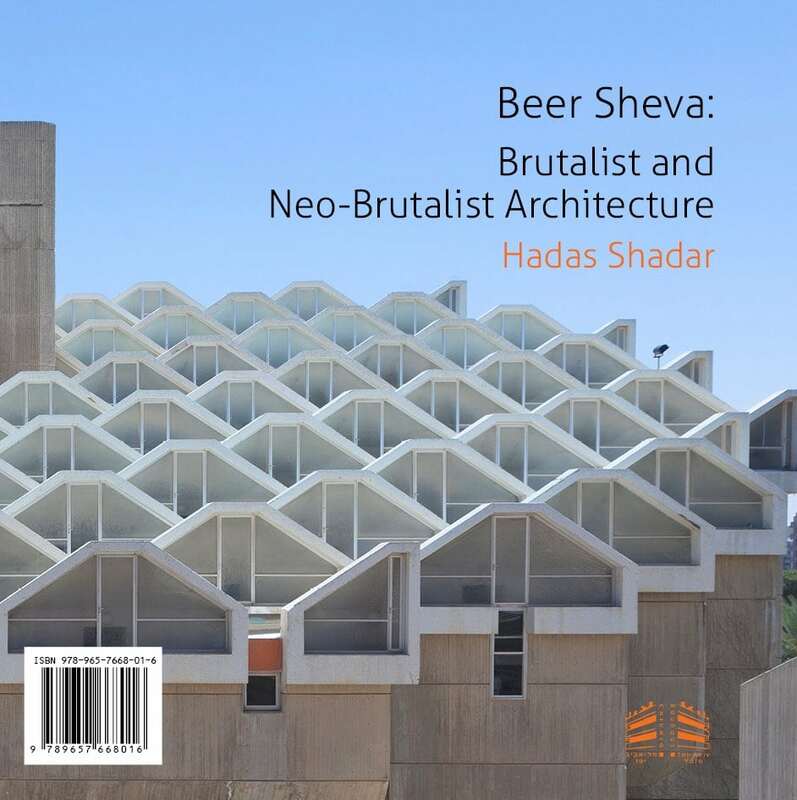 Brutalism, according to its truth-seeking definition, cannot be a style, as structures must constantly be reexamined: do they reveal the movement within them? Do they express their location? Do they expose their materials? 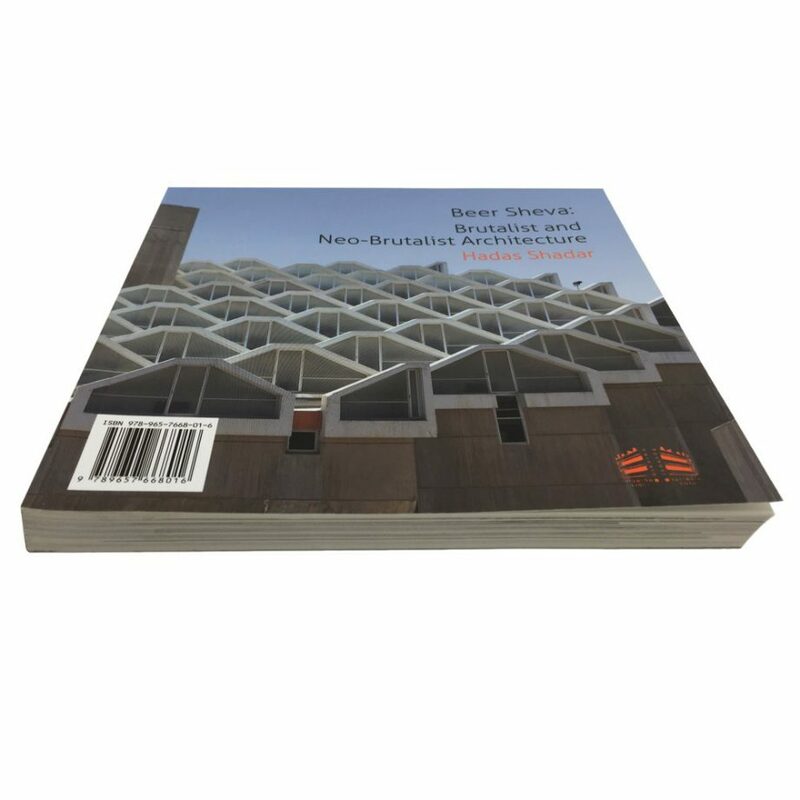 Even the name “Brutalism” stems from the search for truth. In this case, the truth of the material: Béton brut in French means “bare concrete”. 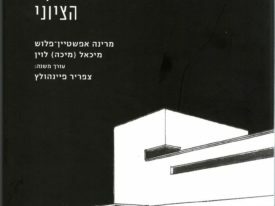 The Brutalism in Be’er Sheva seeks to interpret the specific place: the desert and its many physical and cultural layers. 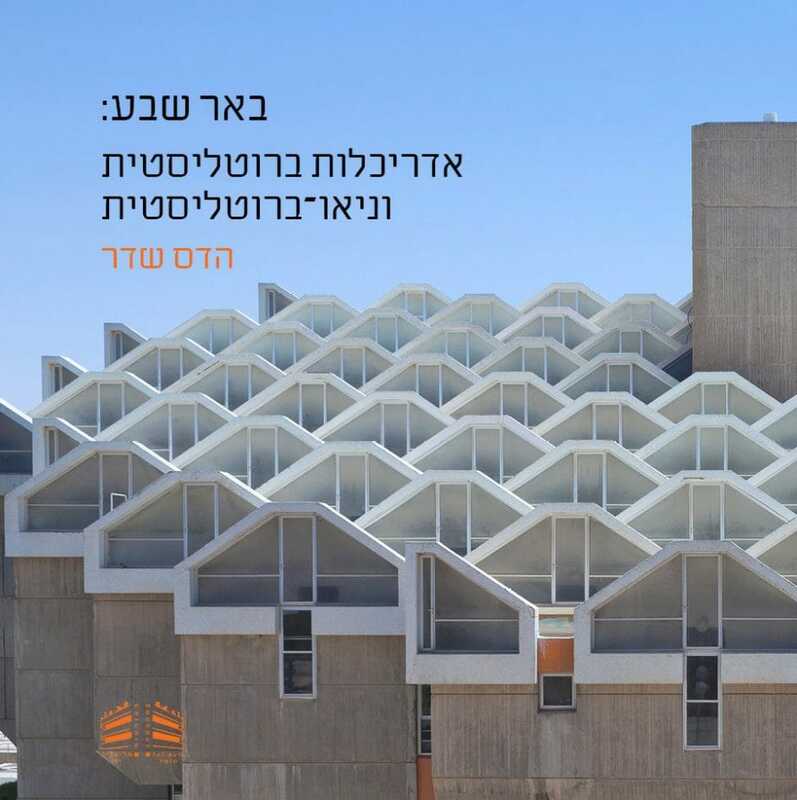 Be’er Sheva’s Brutalist structures are similar to other Brutalist buildings in other parts of the country (most designed by the same architects), yet they still hold the uniqueness of the desert. 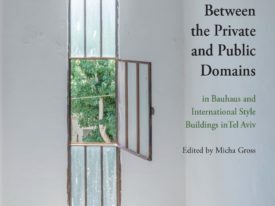 Understanding their historical and architectural significance is essential to understanding Beer Sheva’s uniqueness. 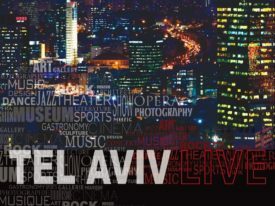 The city, presented in future plans as Israel’s next metropolis, is unlike the other two metropolises – Tel Aviv and Jerusalem – having its own individuality, including its Brutalist landscape.